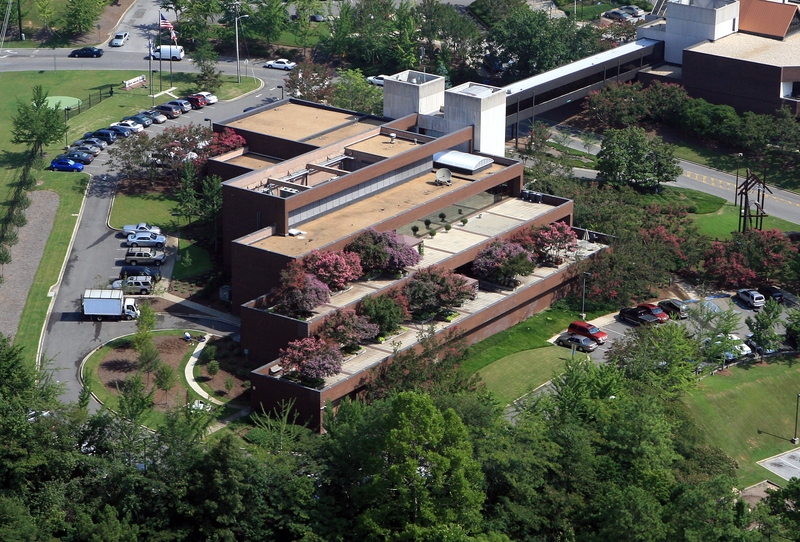 The administrative offices of the Hoover Police Department (100 Municipal Lane Hoover, AL 35216) are located at the corner of Montgomery Highway and Municipal Lane, across the street from the Hoover Public Library. 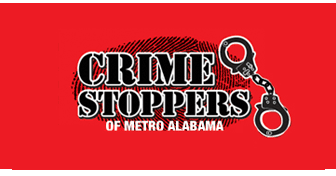 For questions, call (205) 444-7700. *From I-459 North, take exit 13 and turn left heading North on Montgomery Highway. Municipal Lane will be the first street on the right. *From I-459 South, take exit 13 and turn right to Montgomery Highway. Municipal Lane will be the first street on the right.